Hydrates, reduces puffiness and smoothes skin around the eyes. 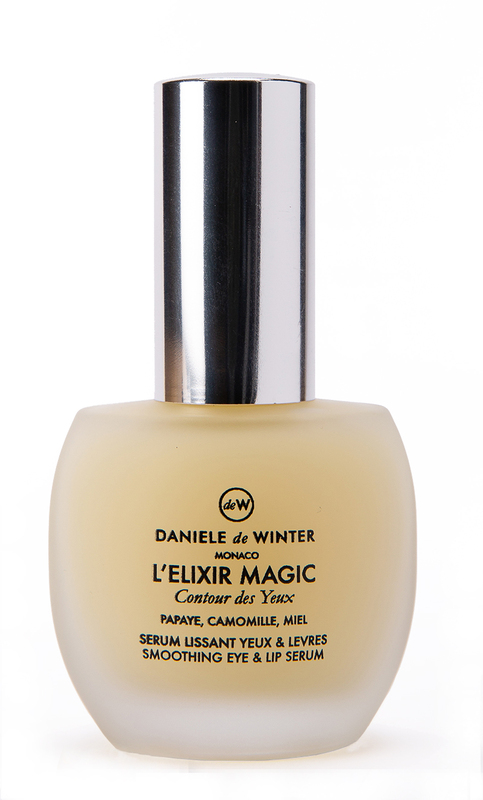 Brightens and rejuvenates eye area. Our NEW, improved formula now contains even more Hyaluronic acid to visibly smooth and hydrate the delicate eye beneath your eyes.